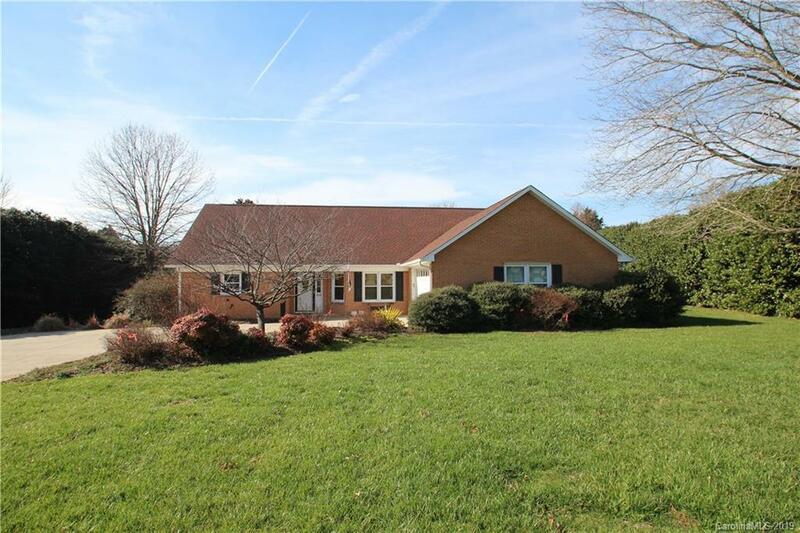 Spacious brick ranch home on .7 acres. Split bedroom plan. Spacious FR w/ office/study adjoining. Dining area. Kitchen w/ granite, breakfast area. Heated/cooled Sunroom off Master/Study. Brick paver patio overlooking private backyard. Gutterguard, newer windows. Roof 2009, H2O Heater 2017. 30 min drive to CLT airport.